Set Includes: Rotor, Caliper, Master Cylinder, Brake Hoses,and all the Bolts & Washers to get you up and riding. If you need both right and left sides we sell a complete set, this will save you some money! 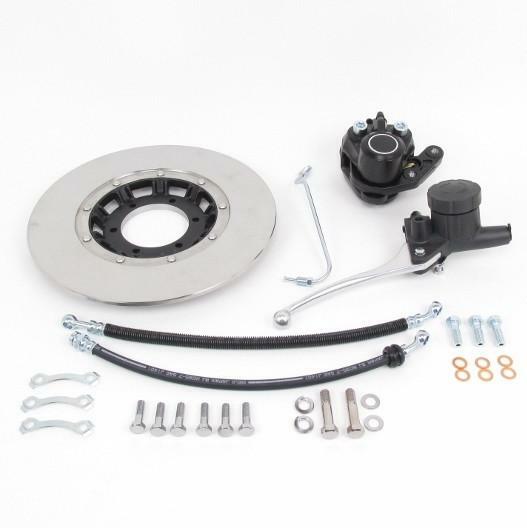 See our complete brake set for the Z1 900. PLEASE CONTACT US IF YOU HAVE ANY QUESTIONS BEFORE PURCHASING!